Having a robust health and safety policy in place in your business is essential. It helps you keep staff safe, keep your business protected and can lead to the difference between winning and not winning contracts. 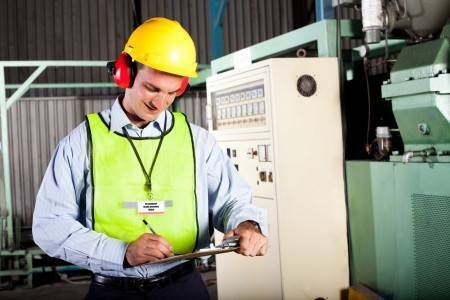 At The Success Group, we offer a wide range of Health and Safety services. These range from working with you to develop a self-managed health and safety system, through to becoming a part of your team and working actively with you to manage your health and safety systems. Health and Saftey is not something to be ignored. Every week there are new cases in court involving companies who failed to honour their obligations to their staff and to the general public and as a result, there was an injury or worse. Our team has the expertise and knowledge to guide you through the seemingly ever-changing legislation to ensure your company is operating in a safe way. 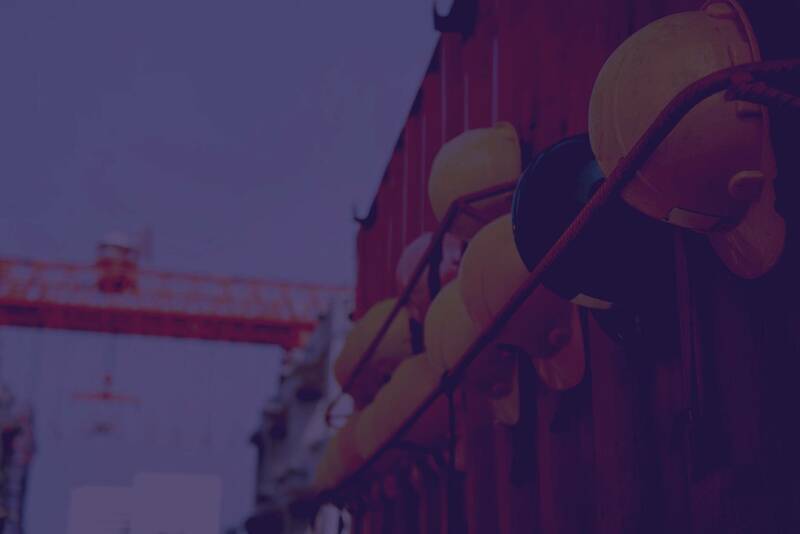 If you would like to know more about our services to help you implement effective health and safety policies, please call us today and we can discuss your needs.